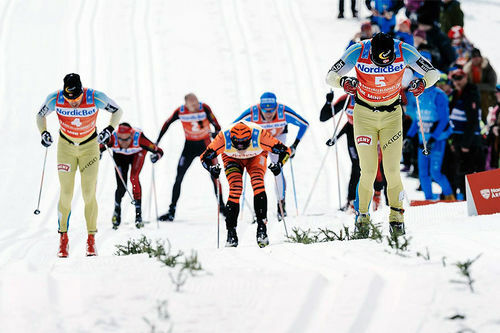 Lørdag 25. mars er det duket for 11. renn i langløpscupen Visma Ski Classics, med Årefjällsloppet i Sverige. 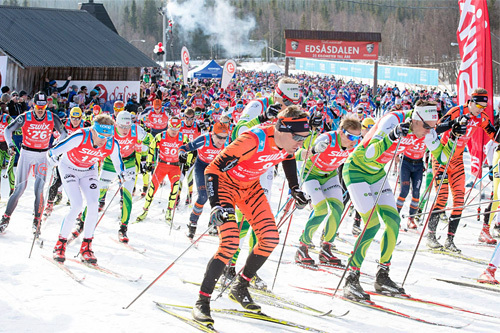 The Visma Ski Classics Season VII has been filled with excitement and a bit of drama as well; snow storms, tight sprint finishes, breakaways and new territories. There is more to come as there are three remaining events of the season VII tour. 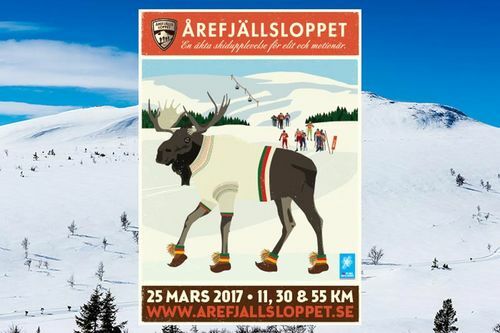 Next in line is Årefjällsloppet, the 55 km race from Vålådalen to Edsåsdalen. 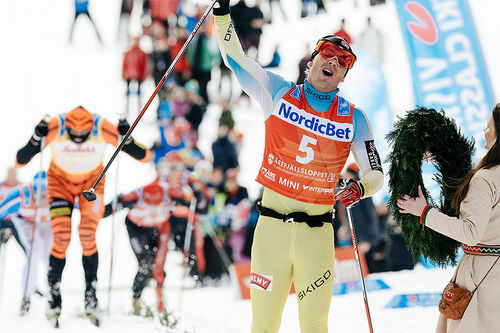 It is the 11th event this season and the third in Visma Nordic Trophy, the new additional competition within the tour, combining the last five events. In the Hertz champion competition, Tord Asle Gjerdalen is leading over his teammate Andreas Nygaard by 384 points. 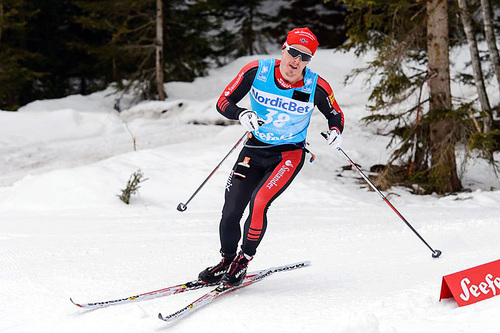 Morten Eide Pedersen of Team BN Bank is only 23 points behind Nygaard while Stian Hoelgaard and Petter Eliassen, both of Team LeasePlan, are closing in, the former 56 points and the latter 78 points behind Nygaard. 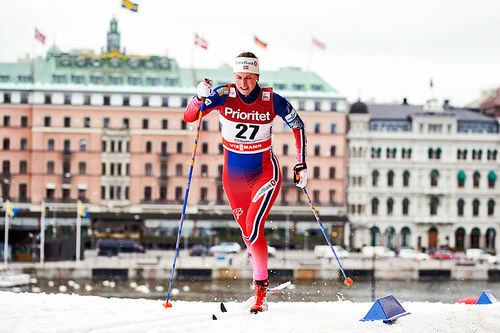 On the women´s side Britta Johansson Norgren from Lager 157 Ski Team is 310 points ahead of her closest rival Katerina Smutná of Team Santander. 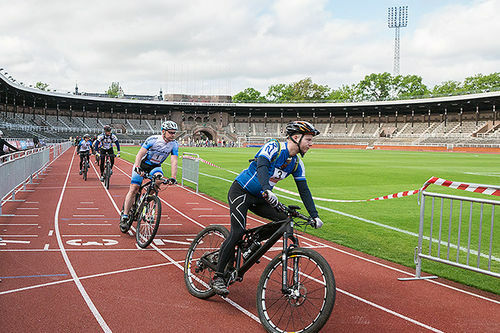 Astrid Øyre Slind of Team United Bakeries and Sara Lindborg of Team Serneke are fighting for the last spot on the podium in the overall standings, while Emilia Lindstedt of Team Ski Pro Am and Heli Heiskanen of Team Robinson Petshop Trainer have a battle of their own for fifth and sixth place. 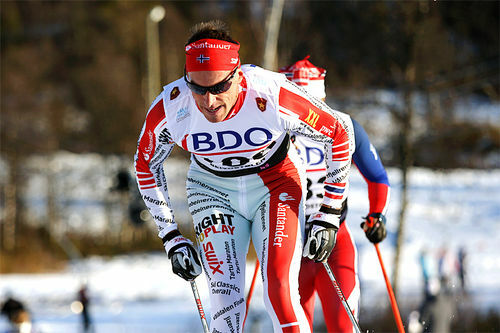 In the men’s sprint competition, Nygaard did not manage to get any points in Birkebeinerrennet, but he still remains in the lead while four of his competitors are fighting behind him with only a total of 37 points between them. When it comes to women, Johansson Norgren is as overpowering as Nygaard, but Øyre Slind and Smutná only have 15 points between them in favor of the former. 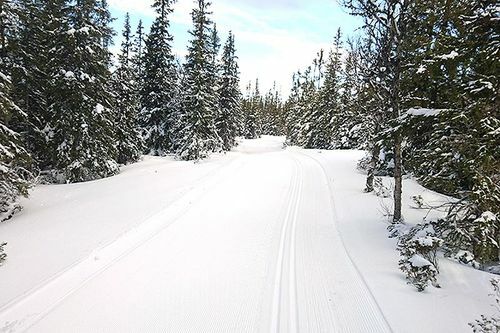 In Årefjällsloppet, there is one sprint in Vålådalen at the 13 kilometer point while the upcoming Reistadløpet has two and the final race in Finland, Ylläs-Levi, has three, which gives plenty of opportunities for sprinters to get more points. Regarding the 28 pro teams, Team Santander has a strong lead in the Pro Team competition, but the contest for the other top places remain very suspenseful. Behind the best Pro Teams there are also several Teams hungry for success in the final three races, guaranteeing great action on the ski tracks! The women’s youth competition presented by Seefeld has the closest battle for victory at this point as Svenja Hoelzle of Team Synnfjell and Evelina Bångman of Team Ski Pro Am only have six points separating them. 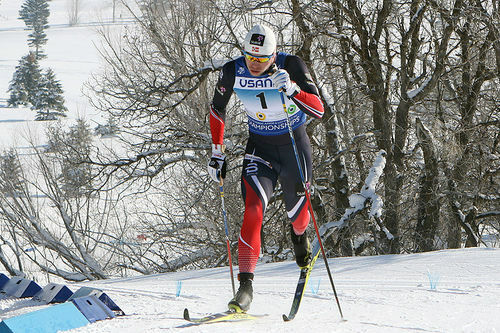 Stian Hoelgaard sovereignly leads the men’s youth competition, as Oscar Persson of Lager 157 Ski Team and Oskar Kardin of Team Serneke both have their eye on the second place with only 43 points between them. In the Visma Nordic Trophy competition, Nygaard and Johansson Norgren lead their respective categories after two races, but anything can still happen. In the men´s competition nine skiers are within 91 points, and in the women´s Johansson Norgren have four of her competitors actively pursuing the two remaining podium places, being within 96 points.